Re-designed for portability, but still compatible with all sizes of mobile phones, and even tablets like the iPad Mini. The remote controller can help for capturing more complex shots. 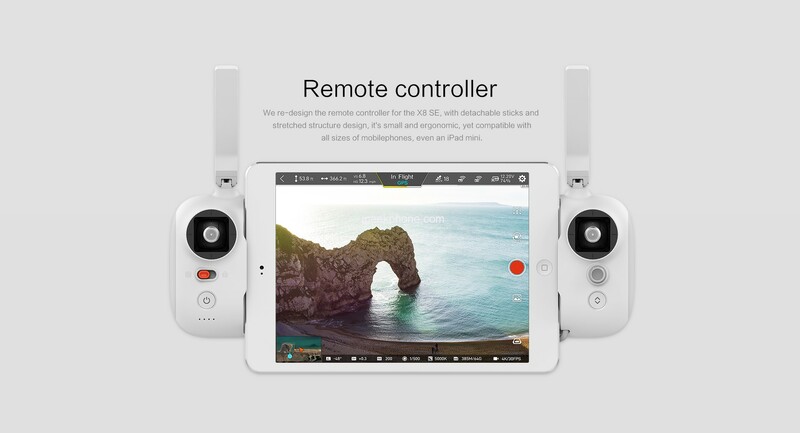 The FIMI X8 SE features various shooting modes, tracking modes, and cinematic flying patterns for users. Ergonomic design for travelers. Fits easily in a backpack or bag, and folds away nicely for storage. A 3-axis mechanical gimbal for smooth videos, 5 kilometers range, and 33 minutes of flight time to name a few. The FIMI X8 SE offers a lot for a drone priced below $500. 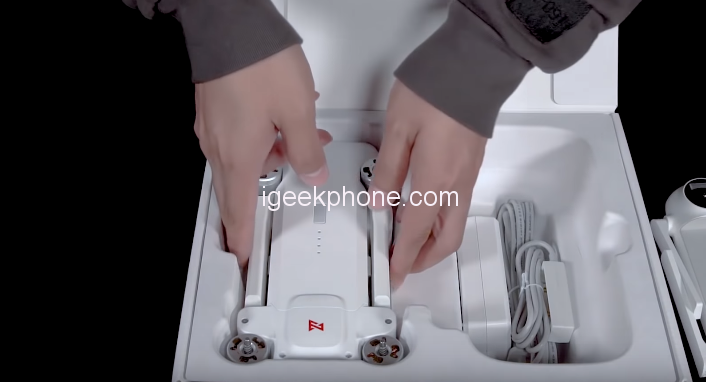 Xiaomi’s latest drone also features a Sony IMX378 sensor with a f/2.2 aperture lens. 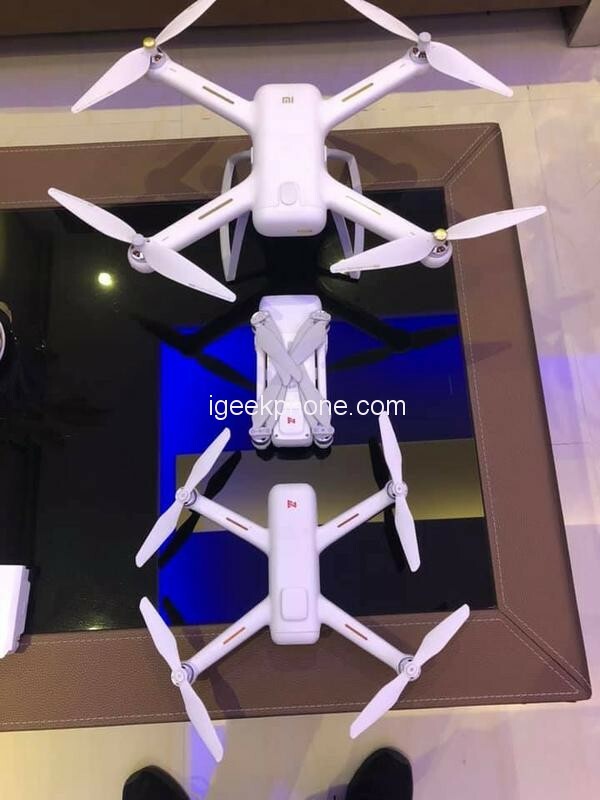 The high-quality sensor and lens lead to much better color performance as compared to the ‘mi’ drone from FIMI. 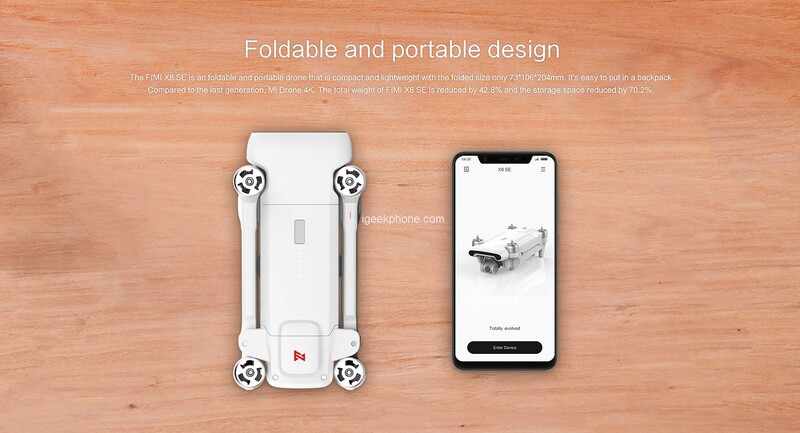 The FIMI X8 SE also has some interesting features that we also find in the DJI drones as follows: Panorama, Motion-Lapse (which creates Timelapse at the touch of a button), Search and Rescue exactly what he does, Cine Shot (Dronie, Circle, Spiral and Rocket) and Smart Tracking.